Helping Southern Middle Tennessee to get moving! 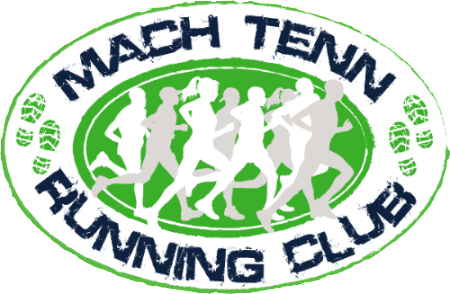 The Mach Tenn Running Club has been in existence for more than 25 years at varying levels of organization. We are located in the Tullahoma, Tennessee area with most members in Coffee, Bedford, Franklin, and Moore Counties. Our primary objective is to encourage and promote running and physical activities in the local area. We organize free Group Runs for anyone to come join! We direct the premier running events in the area! We have social events and provide runners a community! We provide race equipment at a low cost for local races!